Thanks to everyone who has supported FL Studio over the last 20 years. 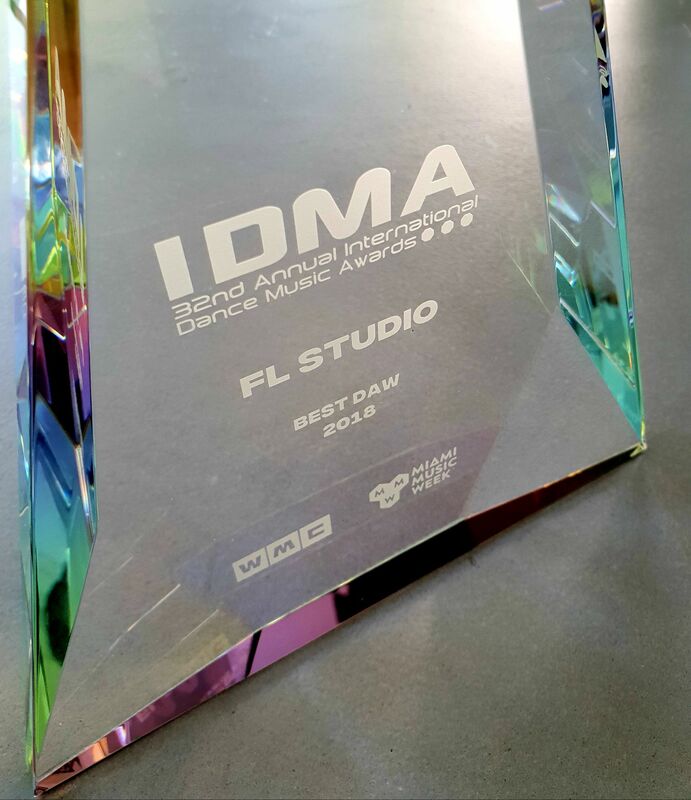 We are proud to have taken out BEST DAW at the 2018 International Dance Music Awards. Learn more about FL Studio 20 here.